Box Text: Play like a pro! 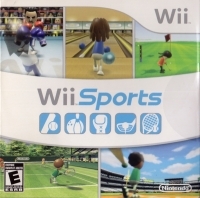 Transform your Wii Remote into a baseball bat, tennis racket, bowling ball, golf club, or boxing gloves, and turn yourself into an instant sports superstar! 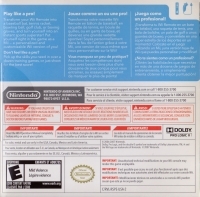 Put yourself right in the game as a Mii - a personalized and customizable Wii version of your! Don't feel like a pro? Pick up the skills you need in over a dozen training games, or just shoot for the best score! 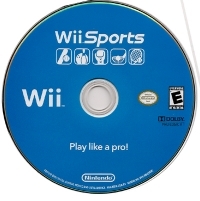 This is a list of VGCollect users who have Wii Sports in their Collection.